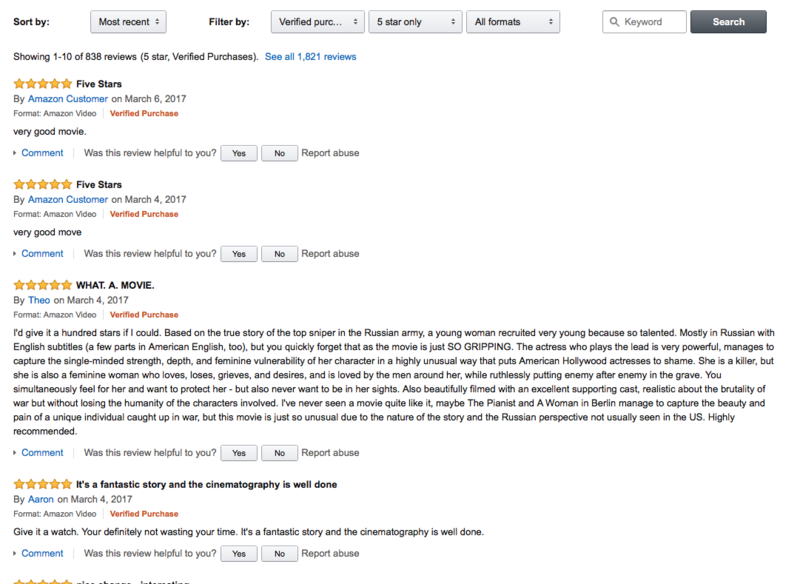 A feature-length version of Battle for Sevastopol (2015) made it to TOP 100 most viewed videos on Amazon according to January 2017 statistics, having demonstrated the highest results along with top titles of English-language content on the peak of the season. Battle for Sevastopol has been available for subscribers of the biggest VOD platform since November 2016; it is the second project produced by FILM.UA Group, which has made it to TOP 100 most viewed videos on Amazon. The first one was The Red Queen (2015) drama series in July 2016. Apart from Battle for Sevastopol and The Red Queen, Amazon Prime subscribers also have access to The Sniffer (2013) series and a cycle of Back to Basics (2016) short folk videos. All projects are available on the platform with English subtitles. FILM.UA Group continues negotiations on publishing its projects on the biggest VOD platforms all over the world; the details and results of these negotiations will be shared soon. 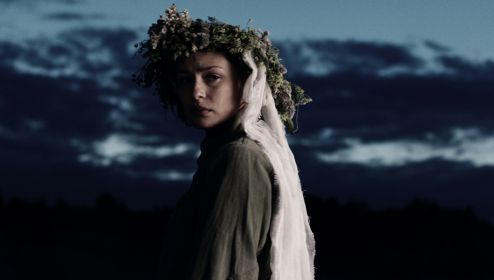 A theatrical and TV premiere of Battle for Sevastopol historical and biographical drama took place in 2015. In March 2016, the biopic about Lyudmila Pavlichenko, the most successful female sniper in World War II, made it to top 10 most popular films on iTunes in Germany. Battle for Sevastopol has been sold to scores of territories, among them Germany, Austria, Switzerland, Belgium, Hong Kong, Turkey, Japan, Poland, Bulgaria, South Korea, etc. The war catches a young student Lyudmila Pavlichenko off-guard in Odessa. She volunteers in the army and is moved to the front line after a brief stint in the sniper school. Her natural marksmanship and ability to keep calm under duress make her a true sharpshooter. Her personal hitlist is over 309 names long. But Lyudmila is severely shot, and her lover is killed in one of the battles. 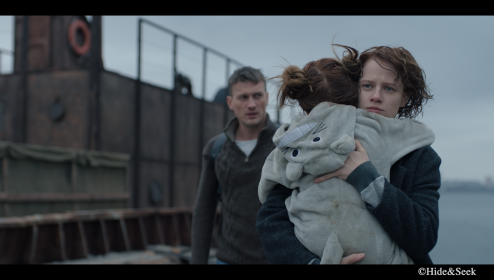 The girl barely manages to leave Sevastopol and is sent to USA as part of the government mission. In the White House, she is introduced to Eleanor Roosevelt, and her speech to the press makes her a household name in the states. “Gentlemen, you’ve been hiding behind my back for way too long” — two months after her famous speech, the Allies open the Second Front.